Hot Naked Chicks! 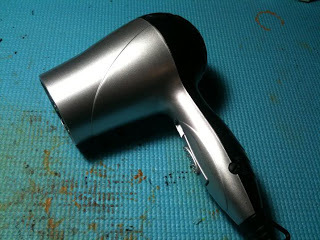 : Why you need a hairdryer! Why you need a hairdryer! This is an oldie but a definate goodie! Its often overlooked, but the trusty hairdryer can be a painters greatest ally in the war against drying times! Ive wanted one for ages, but always though tthey were expensive? 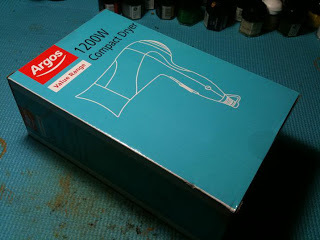 Well Argos came to my rescue as they sell this wonderfully cheap value hairdryer! For under £5 you cant say no! if you dont own one, i URGE you to go get one now! no more waiting for those damn devlan mud washes to dry!